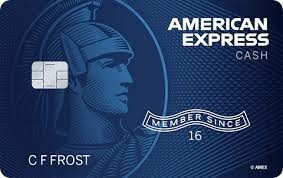 I know I’m over 5/24 and I don’t plan on applying for any card right now, it’s just nice to see the pre approvals haha. @Overmedicated get that FU you won't regret it!!! No need for that card really. I'm actually just recently retired with applying for credit cards. 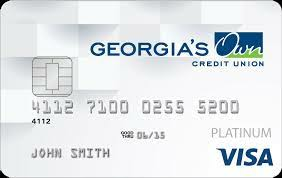 No not credit and new accounts but I'm good with the cards. Unless my interests change or some crazy good card comes out, I'm done for life(seriously). I do have at least 1 more app coming soon but not for any cards. I'm trying to finish with a perfect record. I have never been denied a new credit account. Increases...oh heck yes...denied quite often. 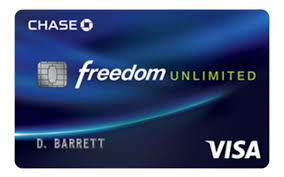 I find Chase highly irritating and if it wasn't for their Freedom card, they would be gone. They can try to entice me all they want with offers but they don't have anything else that interests me.